Canada’s turning 150 and we’re celebrating with a community dance! Get out of the house & move at our all-ages community dance at Moberly. 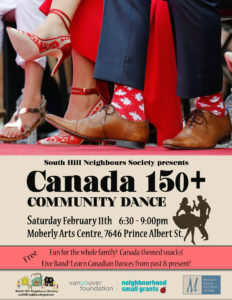 Celebrate 150+ years of Canadian Dance with live fiddlers & foot stomping fun. Learn Metis, Eastern Canadian & Bhangra dance moves. 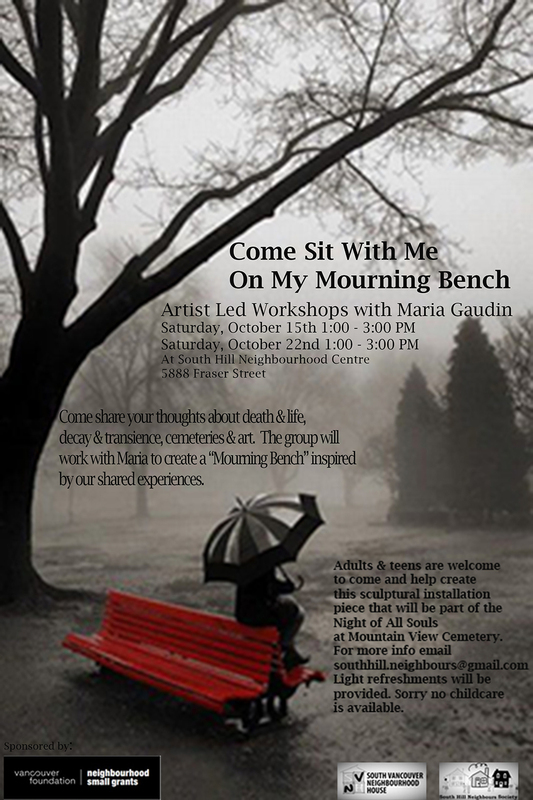 We’ll have a live band, dance teachers and Canada themed refreshments. Thanks to the Community Fund for Canada’s 150th and Neighbourhood Small Grants for providing funding. Takes PlaceSat. Feb 11th, 6:30 – 9:00pm.